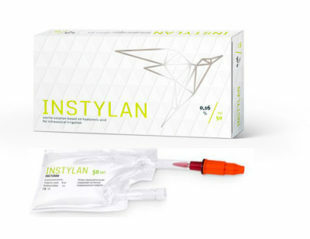 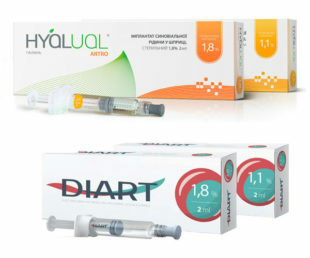 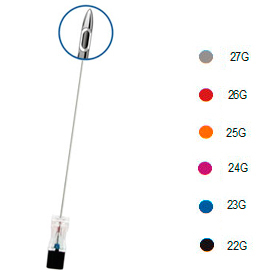 10 mg/ml — 10 mg/ml — 1 ml or 2 ml ampoules; 10 mg/ml — 1 ml or 2 ml pre-filled syringes. 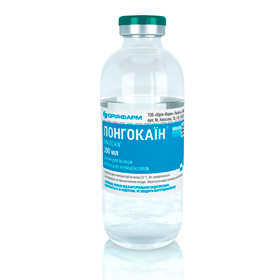 Potent long-acting anaesthetic for spinal anaesthesia. 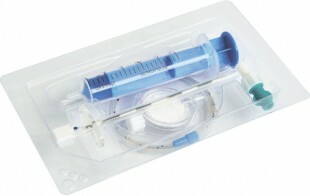 Potent long-acting anaesthetic for infiltration, conduction and epidural anaesthesia. 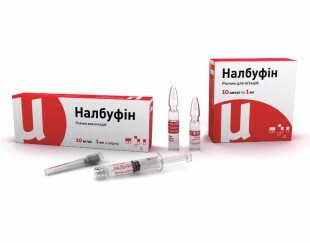 5.0 ml ampoules; 5.0 ml vials; 20.0 vials; 50.0 ml vials. 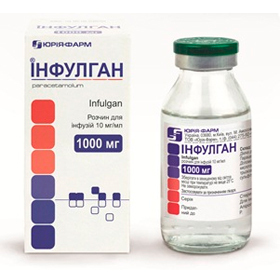 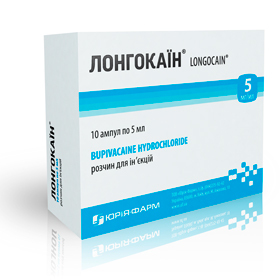 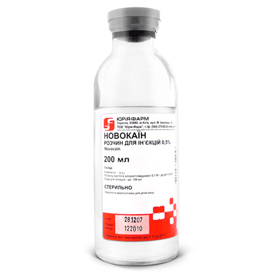 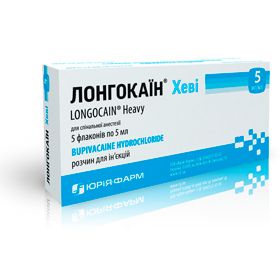 Potent long-acting anaesthetic for infiltration, conduction, spinal and epidural anaesthesia.